NFL football players are wearing "The World Needs You Here" bracelets and you can too! 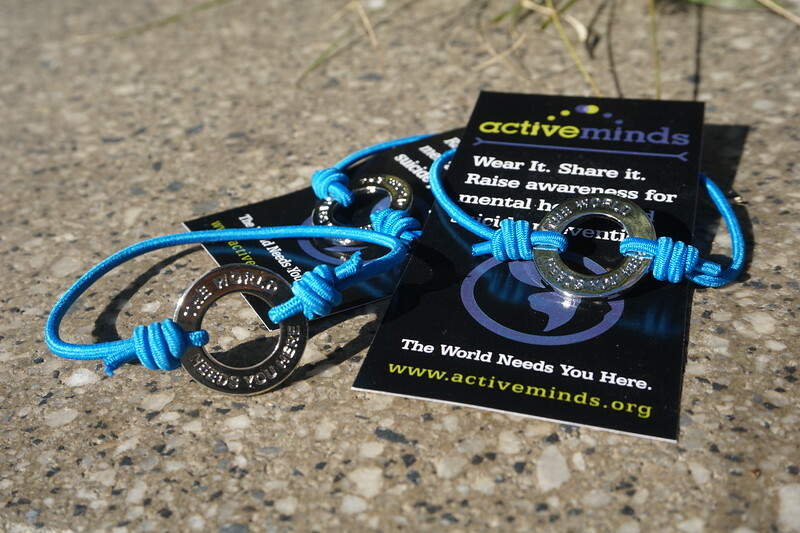 Each NFL player received a bracelet from Active Minds and the NFL Players Association as part of a league-wide campaign to raise awareness for mental health and suicide prevention. We've teamed up to spread the lifesaving message that mental health is just as important as physical health and The World Needs You Here. Join us! Wear It. Share It. 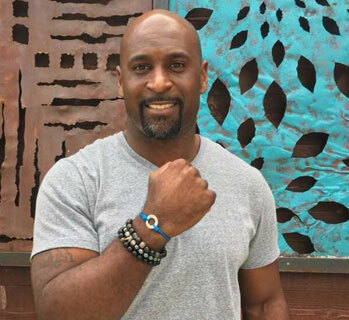 Join NFL players like Don Davis and wear “The World Needs You Here” bracelet to fight mental stigma. Join NFL players around the country in wearing this important message bracelet. Wear It. Share It. Show those around you how much they mean to you.